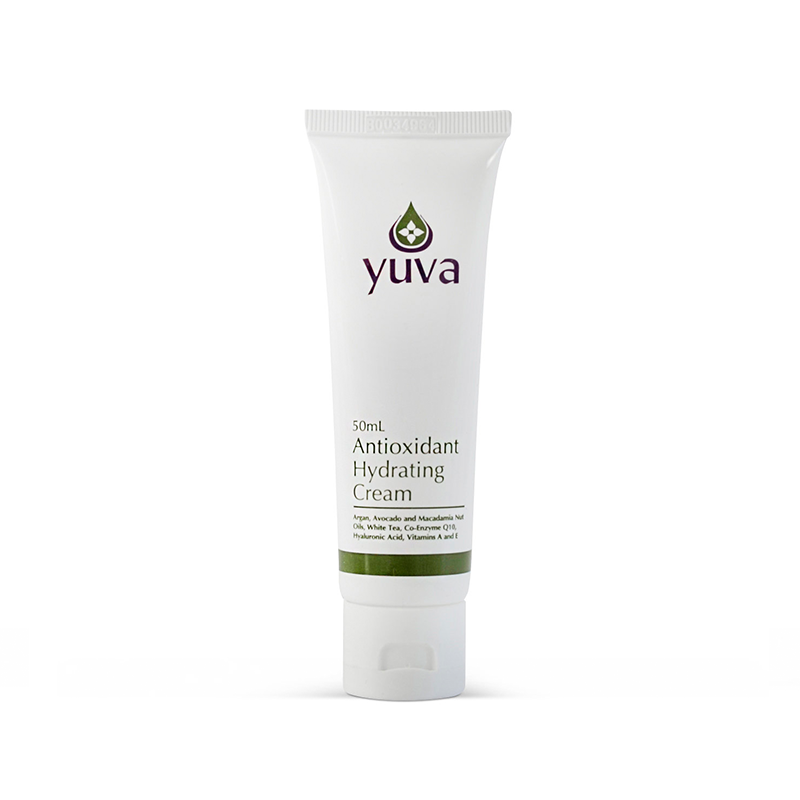 A hydrating rich moisturiser with Argan Oil, White Tea, Co – Enzyme Q10 and Vitamins A and E to effectively help combat the signs of ageing by smoothing fine lines and increasing elasticity to firm the skin. Avocado and Macadamia Nut oils nourish the skin, while Hyaluronic Acid improves hydration for a more radiant looking complexion. After cleansing and toning, apply a small amount to face and throat using light upward strokes. Use morning and evening.